Interview Steve from Holy Fire Japan. Steve talks about Forgiveness and how God is using the prophetic to change lives all over the world - through a podcast. 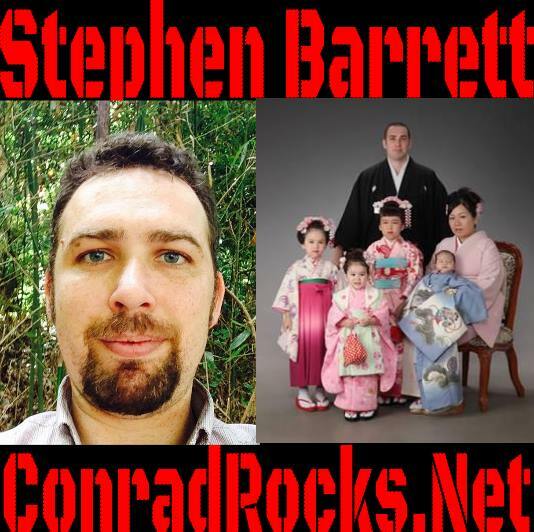 Listen to "Stephen Barrett - Forgiveness in Japan" on Spreaker.